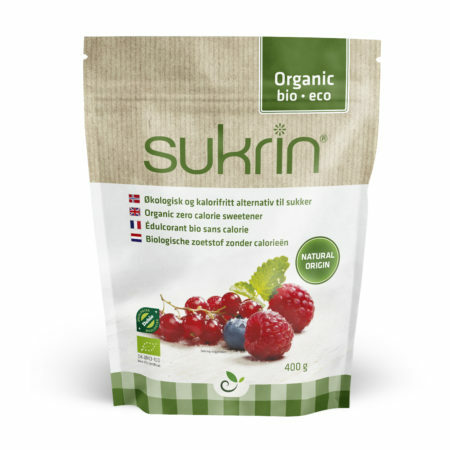 The well-known Sukrin Gold in a smaller bag! 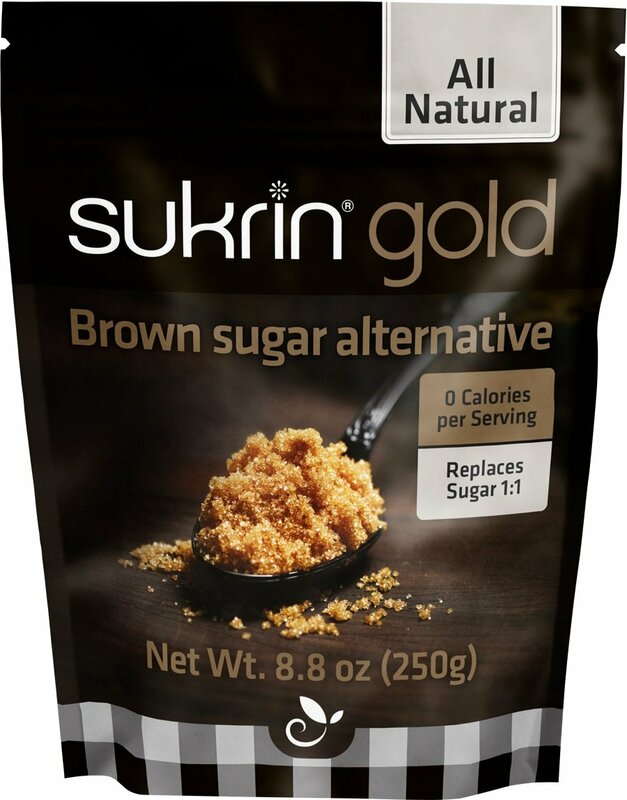 Replaces brown sugar/sugar in cooking and baking 1:1. 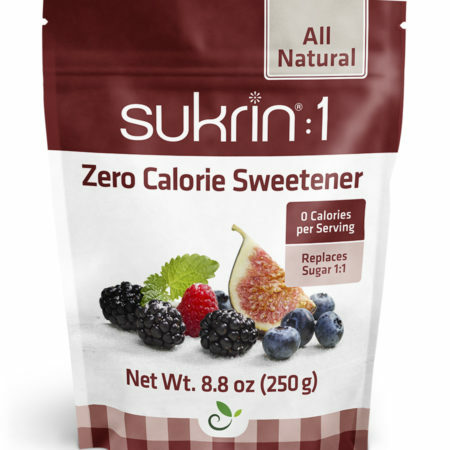 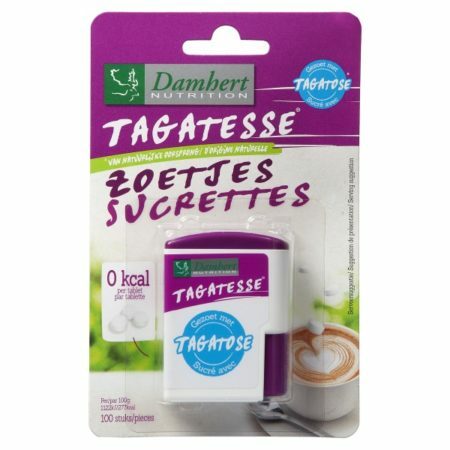 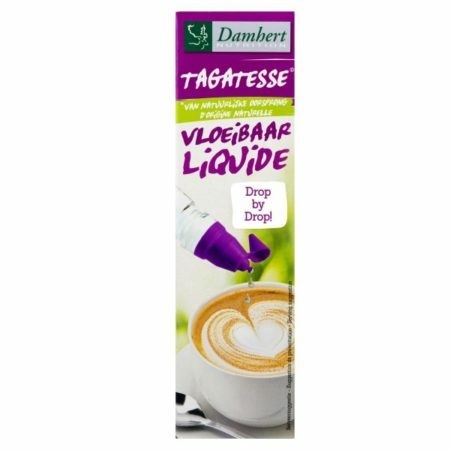 Ingredients: Natural sweetener erythritol (polyol), tagatose, glycerol, malt extract and steviol glycosides.